In this video tutorial we will show you how to photoshop a rope. Launch the Internet Explorer. Type “deviantart.com”. On the following web page, type “rope brush” and click “Search Art”. On the next web page, choose “Ropes -n- Chains Brushes”. 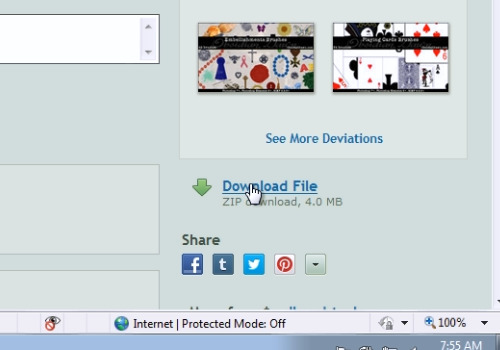 On the following web page, scroll down and select “Download File”. Save the file on your hard drive. Open downloaded archive, right-click on the file inside and choose “Copy”. Paste the file on your desktop. Launch the Adobe Photoshop. Go to the “File” menu. Then, go to “Layer” menu, click “New” and choose “Layer”. Click “Ok” to create new layer. Select “Brush tool” from the toolbar. Click on the arrow to choose a brush. 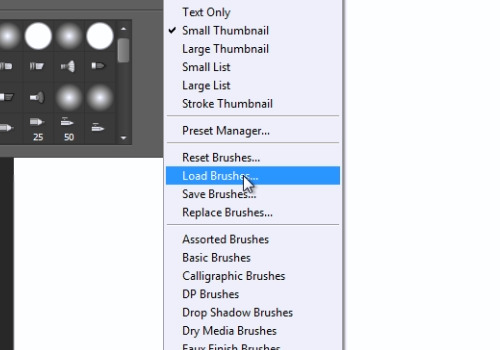 In the brush menu click on the brush options and in popup menu choose “Load Brushes”. Choose the file with brushes and press “Load”. Scroll down the brush list and select the rope brush. Adjust the size of the brush. Click on the clear sheet to draw a rope. 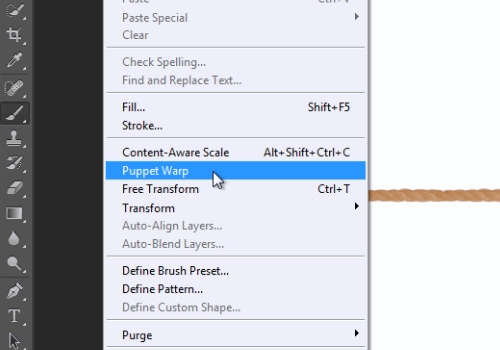 Then, go to “Edit” menu and choose “Puppet Warp”. Click on the rope in different places. After that, drag this dots to adjust the direction and position of the rope. When it’s done, press “Check” button.